I was asked to give the patriotic speech at our church's 4th of July parade. I went from "why did I ever agree to do this" to "where will I stumble" to "I made it all the way through!". I've posted the speech below. Today, we pledge allegiance to the flag, a symbol of the fact that we are one people in one country. 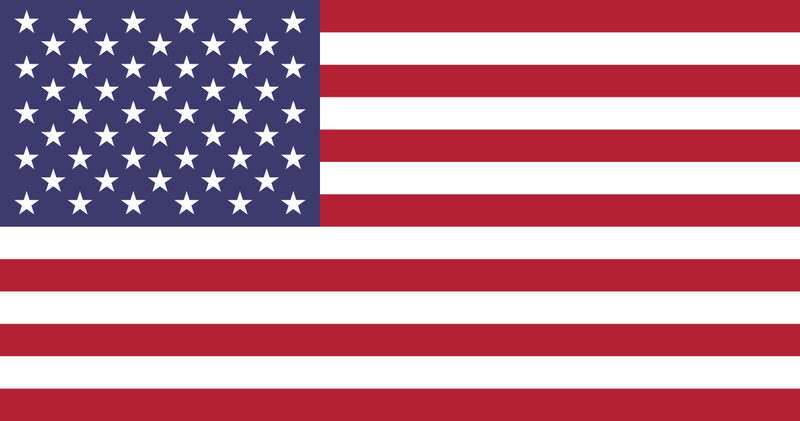 We are in fifty different star pieces on that flag, and within each of those fifty state pieces we are in smaller pieces, yet we are still one country. July 4th is a time to celebrate things we agree on, to celebrate the fact that we are proud of the United States of America. If we were at the Olympics, or this week’s World Cup, we would cheer “U! S! A!” so let’s do that now: [crowd joins in] U! S! A! U! S! A! U! S! A! Let’s enjoy the spirit of July 4th while we can. The rest of the year, we are divided between people who think the country is getting better, and people who think the country is getting worse. This is either all Bush’s fault, or all Obama’s fault -- I can’t remember which. We love our country and we all want to make it better. It’s the “how to make it better” that we don’t agree on. This has always been the case. We tend to look at the past and remember the positive steps. We won wars. We added states. We freed the slaves. We went to the moon. But our history is really a case of “two steps forward, one step back.” Good ideas take too long, with many fits and starts. Bad ideas can get implemented, too, and hang around a long time. Let me pick an old, and noncontroversial, example: women’s right to vote, which was guaranteed by the 19th amendment to the constitution in 1920. There were many fits and starts along the way. New Jersey gave women the right to vote in 1790, but then took it away in 1807 –because women were suspected of abolitionist tendencies. Utah granted women the right to vote in 1870, but the federal government took that away in 1887 with the Edmunds-Tucker Act, because women were supporting polygamy. Eventually, the 19th Amendment was ratified, and what seems obvious to us today finally occurred. But at the same time we made that step forward, in 1920 we took a step back with the 18th amendment, Prohibition. Perhaps the best explanation of Prohibition was “it seemed like a good idea at the time”. This step backward lasted until 1933 with the 21st amendment. My point is this: today is a day to realize our unity of purpose – we are all Americans, we would all like to make America a better place, but the rest of the year we will argue about how to do that and we will make mistakes. We will have to pay attention. The phrase “‘Eternal vigilance is the price of liberty” occurs so often in 19th century America that we don’t know who first said it, and “Eternal vigilance is the price of liberty” is just as applicable today. On a day to day basis, “eternal vigilance” sounds a lot like complaining and arguing and grumpiness. John F. Kennedy said “Ask not what your country can do for you; ask what you should do for your country.” But that first part isn’t really right. We should ask what our country can (and can’t) do for us, and hold the country accountable if it doesn’t do what it should. If potholes aren’t fixed, we should complain. If our money isn’t being spent wisely, we should complain -- and then not just complain, but work to improve the country, little by little, and try to take two steps forward for every one step back. These steps produce the arguments and dissension and upheaval and petitions and long meetings and loud, obnoxious voices we’d rather not hear, and the mysterious 5-4 Supreme Court decisions that are a messy part of making the sausage of America. Making the sausage of America – that’s why there’s no meal more American than the hot dog. Just don’t think about how the hot dog was made. But today we put that aside for a bit, gaze at the flag, and remember that for the most part we are people of good will. One nation. Under God. Indivisible. Trying to achieve our version of liberty and justice for all. Thank you for listening, and have a great day! July 4, 2015 at Glenview New Church parade.